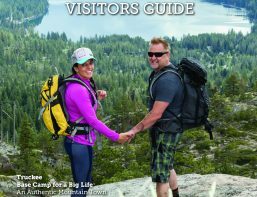 The 2018 Official Truckee Visitor Guide is here. This beautiful publication lets readers know where to go, what to do and where to stay. 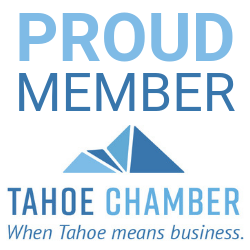 It is a must read for anyone coming to Truckee, California.